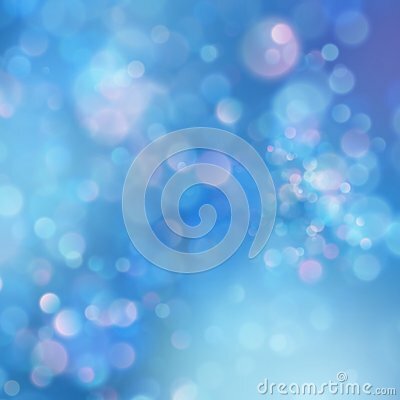 Soft colored abstract background for design. Watercolor texture effect. Abstract vector green background. Multicolored blurred Lights with bokeh effect. Picture looks like soap bubbles. Christmas background. Snowflakes with a focusing effect in front of blue and stripes.